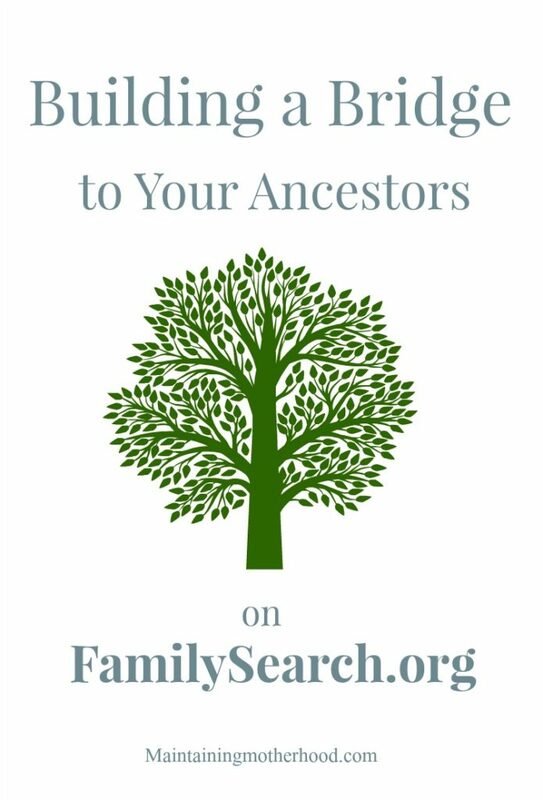 After you have connected to deceased ancestors in FamilySearch.org, what’s next? 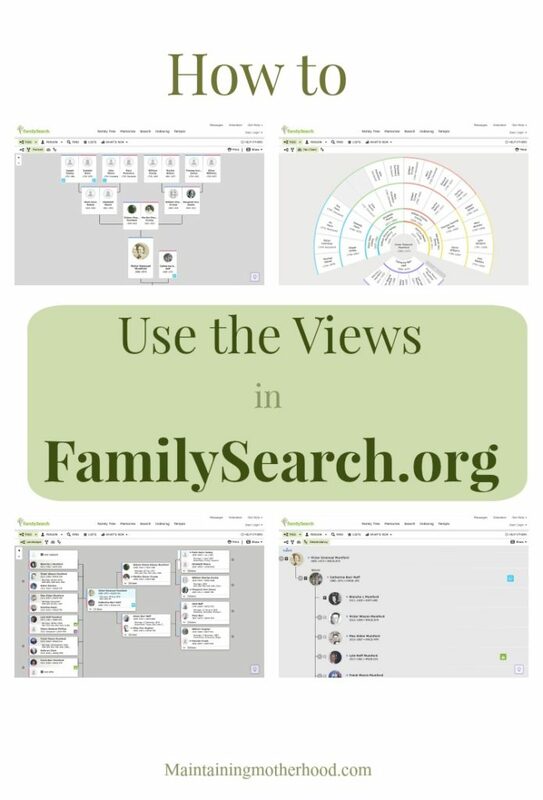 Learn to use the views in FamilySearch.org to find your relatives! 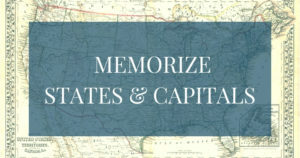 I talked about the Worldwide Indexing Event the other day. 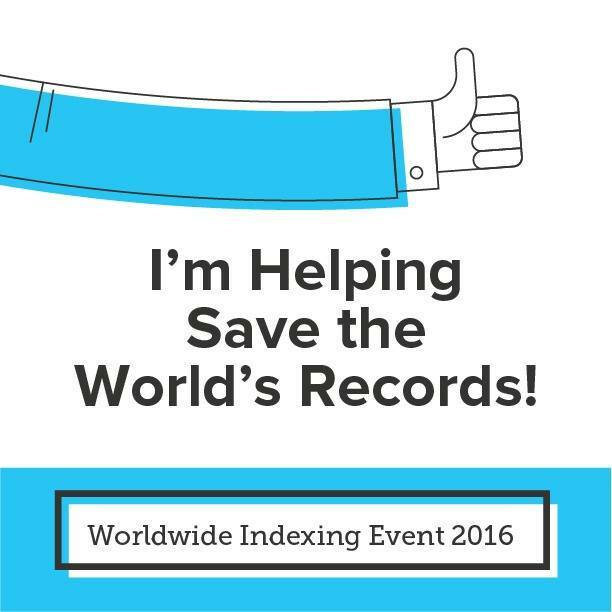 Did you participate in the Worldwide Indexing Event? I did! 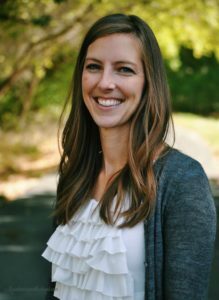 The anticipated goal was met and far surpassed. They hoped to have 70,000 participants, but had over 100,000!